WASHINGTON | The soothing message the Federal Reserve has been sending in recent weeks — no interest rate hikes are likely for months to come — will likely be reinforced when it ends its latest policy meeting Wednesday. It’s a theme that has pleased investors, aided borrowers and perhaps lent some support to the economy. The Fed is all but sure to keep its key short-term rate — which can influence everything from mortgages to credit cards to home equity lines of credit — in a range of 2.25 percent to 2.5 percent. That is still low by historical standards. And most analysts think the policymakers will scale back their projection of rate hikes this year from two to one or perhaps even none. 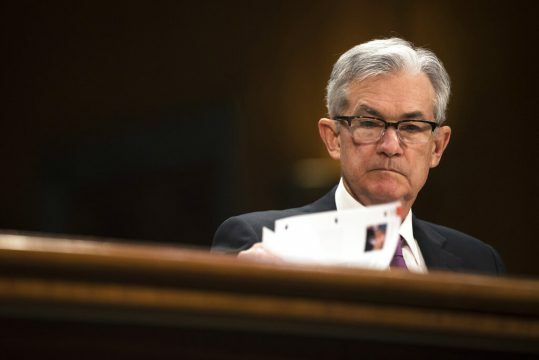 The shift toward a more hands-off Fed and away from a policy of steadily tightening credit has encouraged the view that the central bank is done raising rates for now and might even act this year to support rather than restrain the economy.